Jane is a Registered Osteopath, Acupuncturist and Sports Massage Practitioner working from a newly renovated home clinic located between Thorpe Bay Broadway and Shoebury Garrison. 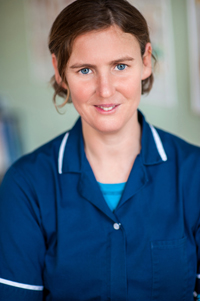 She is a member of the Institute of Osteopathy and the British Medical Acupuncture Society. Jane prides herself in developing a professional yet friendly rapport with her patients and is committed to enhancing their well-being. She enjoys treating people from all walks of life, from the newborn to the elderly, pregnant and post-natal women, manual workers, office workers and sports people. She brings a wealth of experience from her own life and from previous occupations. Originally a graduate in the Environmental Sciences, Jane has a comprehensive understanding of how our surroundings can influence our health and what can happen when there is imbalance. She worked for many years as a health and safety consultant, accumulating knowledge on issues such as manual handling injuries and ergonomics. Jane uses this experience to enable her to identify predisposing, precipitating and maintaining factors in patients’ presenting complaints, and to offer professional advice on avoidance and rehabilitation. Jane's introduction to Complementary and Alternative Medicine came in 1999 when she sought Osteopathic treatment for a sports injury. In 2002 she turned to Acupuncture for relief from a painful visceral condition. Feeling the benefits of these treatments, and having been fascinated since childhood in the workings of the human body and the language of anatomy, she decided that the time was right for a career change. The birth of her daughter, in 2003, presented the window of opportunity to do just that and after studying for Diploma courses Jane quickly established a massage practice in a local gym, provided treatments at sporting events, taught Infant Massage courses for new mums on behalf of Sure Start Southend and led Yoga classes for pre and post-natal women. Always striving for more she then went on to study for a Masters Degree in Osteopathy, at the London School of Osteopathy, and trained in Acupuncture with the British Medical Acupuncture Society. Jane is committed to Continuous Professional Development and attends courses regularly to learn new skills and approaches to treatment. 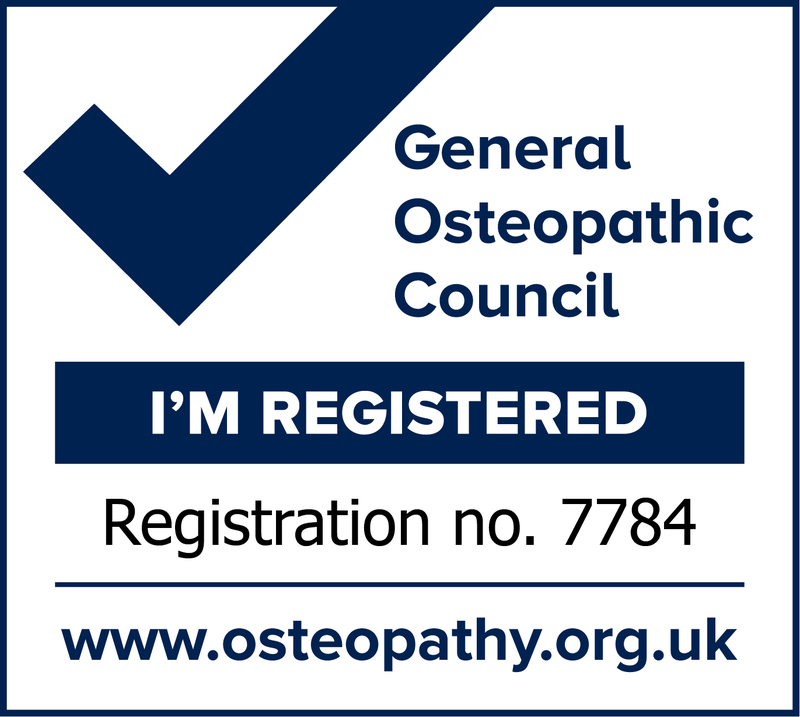 She is registered with the General Osteopathic Council and is a fully insured practitioner of all the therapies which she offers. Outside her professional undertakings, Jane is a keen sports-person with a particular passion for long-distance endurance swimming. Her greatest achievements to date are a relay crossing of the English Channel, a double crossing of Windermere and a length of Loch Lomond. These successes have given her first-hand experience in sports injury prevention and management which she is able to transfer across to her clinical practice.